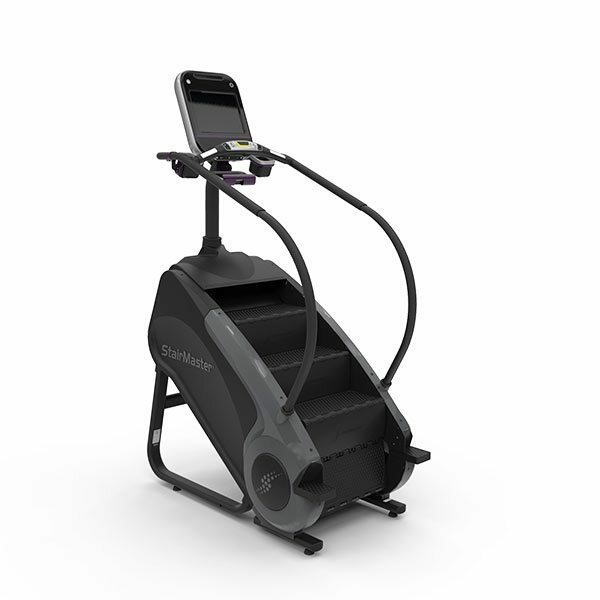 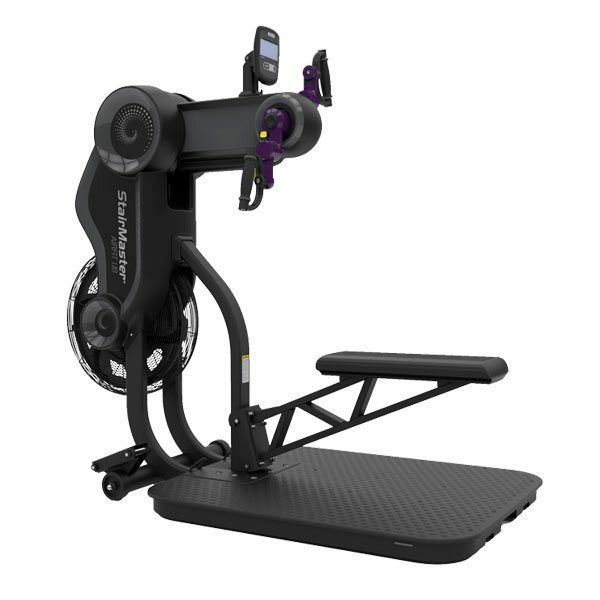 StairMaster is best known for their StepMill and Stair Climber products, as well as their dedication to making state-of-the-art products for multiple commercial applications. 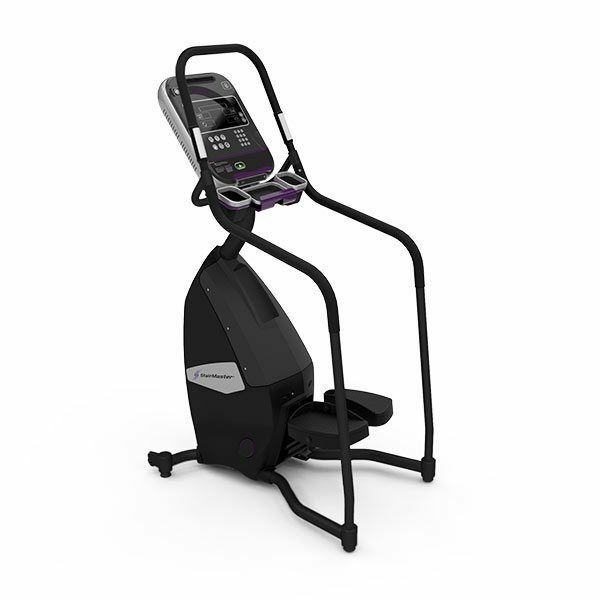 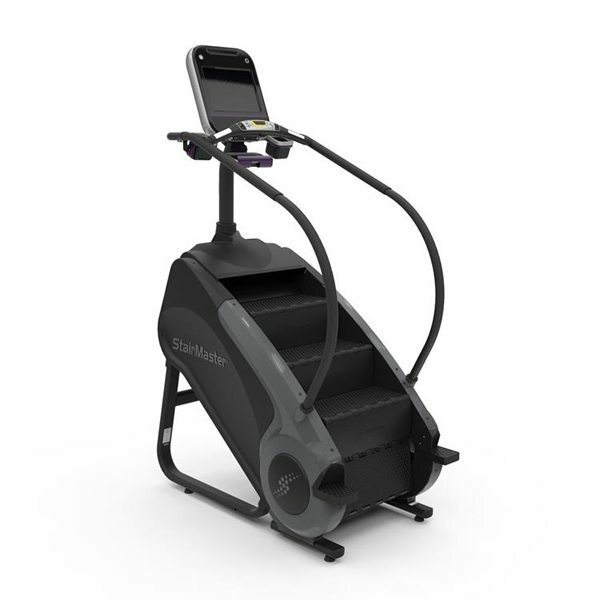 Make sure your customers get the most out of their workouts with cardio fitness equilpment from StairMaster. 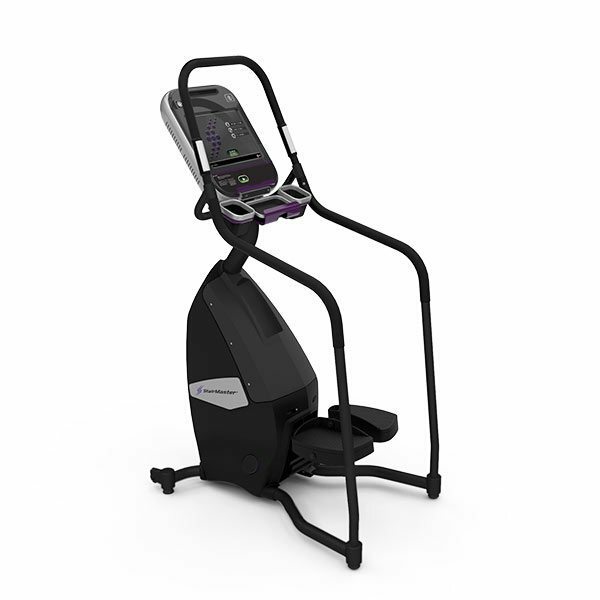 Commercial Fitness Superstore is the top Arizona StairMaste retailer, and offers the full line of StepMill and StairMaster products.